We provide total project management and engineering solutions. 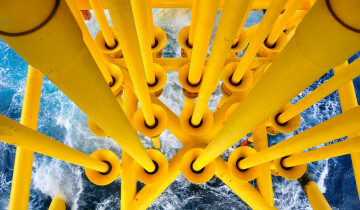 Offshore Energy provides integrated project management and solution-based engineering services to the Oil & Gas, Subsea Telecommunications and Renewable Energy industries worldwide. We plan, design and deliver projects in challenging environments, creating the most effective and efficient solutions for our clients. We understand both the science and the art of project management, combining processes and techniques with 'field-proven' tools and procedures to successfully deliver your project from concept to completion. With a hands-on approach, we work closely with you to find the right solution for your project. We apply our years of expertise and experience to all design and installation to ensure your project is a success from day one. 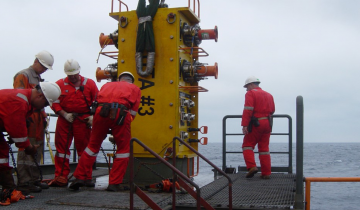 We offer a range of lifting services both onshore and offshore, including personnel training. 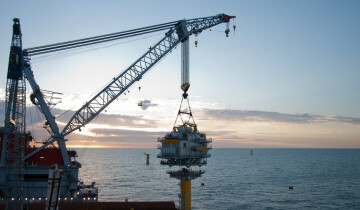 We take a hands-on approach, working closely with you to provide the right lifting solution for your project.